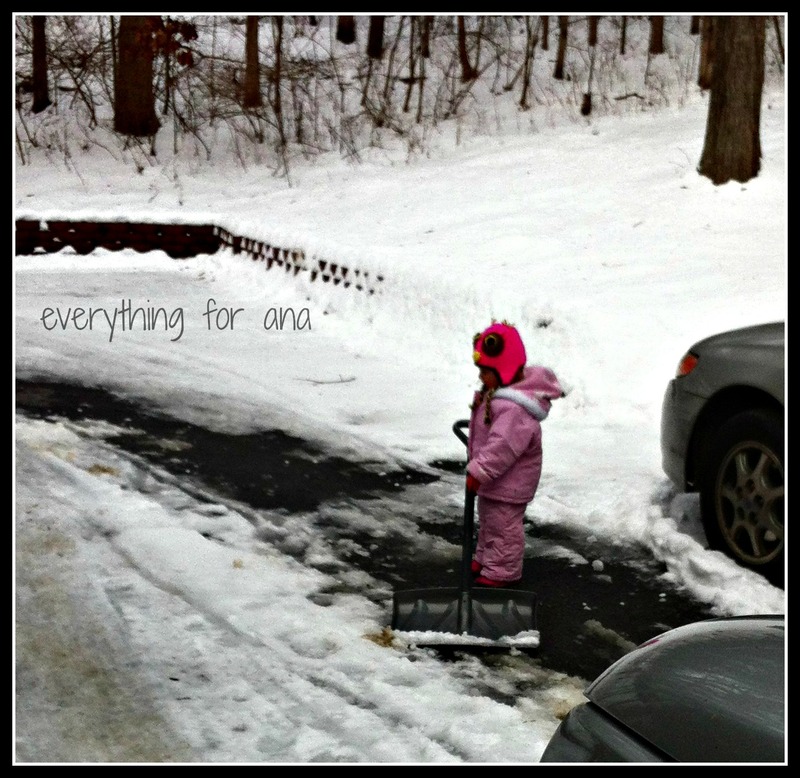 Everything for Ana: Preparing for another East Coast Storm...#Nemo has been found. Preparing for another East Coast Storm...#Nemo has been found. We are safe and warm at home and are awaiting this BIG storm that is supposed to hit the East Coast. As with every storm and the fact that we live in the country, we could lose power. So the planned posts for this blog and being able to check my emails might be a bit difficult if that happens. I am hoping that it is mostly hype, and that we will get a bit of snow (I did promise Ana a snowman this year) but not so much that it shuts the Eastern Seaboard down. Anywho, I will be live tweeting when it starts (any time now ) at @Zoehunter. And if everything works out , I will be back on with some great reviews and maybe a giveaway :) Until then, stay safe and warm and enter the giveaways up on the page (check my Giveaway page) and have fun!! Happy Weekend! Updated, it has started. Nemo has begun. 11:32 a.m Will live tweet here forward.